YEZZ has announced the launch of a line of Android phones: the Andy 5M VR, the Andy 5.5M LTE VR, and the Andy 5.5T LTE VR. 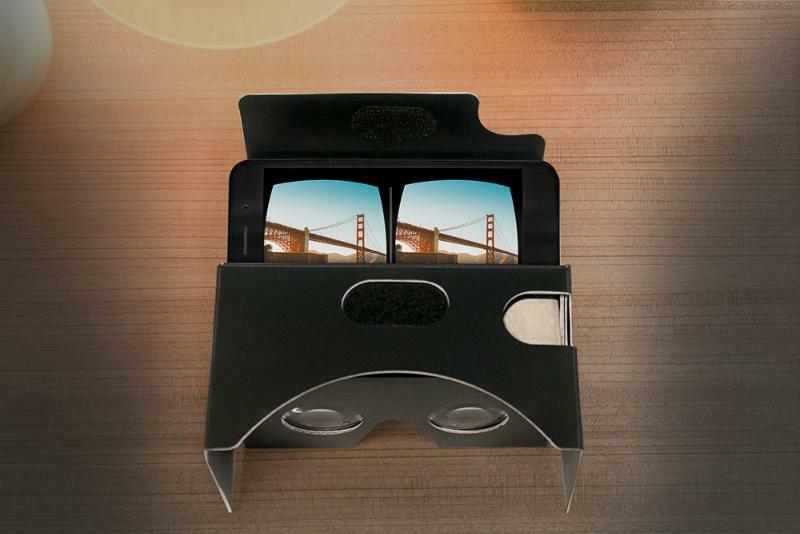 The devices’ software will enable a smooth virtual reality experience right out of the box. The mobile brand is also offering a VR viewer headset to compliment the devices so that users can better maximize the 360-experience. The YEZZ Android devices will include a virtual reality headset that will allow users to experience VR right out of the box. The VR 360 bundles will be available online and at participating retail stores where YEZZ is currently sold, with a variety of models with MSRP ranging from $99 to $249.